Properties are listing for as little as $114,000 in Kansas and as much as $7,920,000 for a mansion in Hawaii—in Bitcoin, or its equivalent in cash (1). Real estate transactions employing Bitcoin or another cryptocurrency can be simpler, faster and safer. Check out our H2 hedge fund letters here. Realtor.com has listed 37 single-family homes accepting Bitcoin, listing at $114,000 or the Bitcoin equivalent for a home in Kansas, all the way up to a 9,500-sq.-ft. Miami mansion for $6.5 million or the equivalent in Bitcoin (1). Though its use is hotly debated in financial circles, Kenny Hayslett, president of RE/MAX Action First in Tampa, says the most mysterious thing about Bitcoin is why it isn’t used more. Transaction fees, as with a credit card, are eliminated to ensure completion by a certain time or date. CAVEAT: security concerns surround cryptocurrency. But Hayslett says the worry is unfounded: cryptocurrency is safer than many other methods—particularly credit cards—since no money leaves the account until the owner consents to the specific amount and personally orders the transfer. In a traditional real estate purchase, much trust is put into wire transferring. Recently, a cyber-attack lawsuit was filed against a Clearwater real estate firm alleging a fraudulent wire transfer of $974,633.44 from an account belonging to a buyer (3)(4). 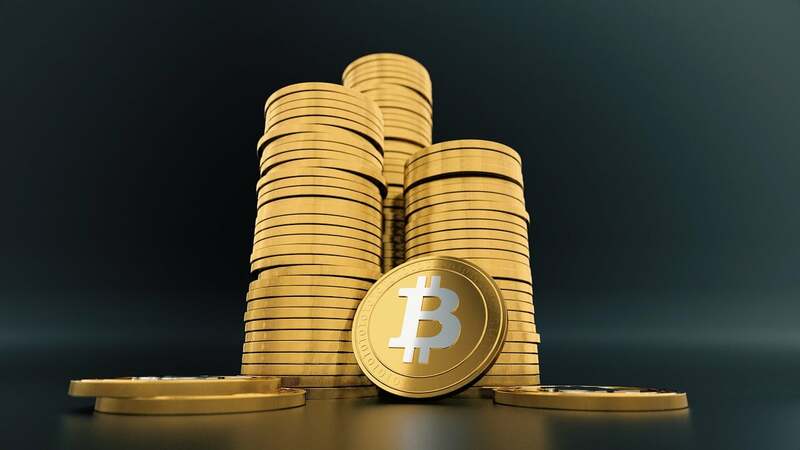 Bitcoin can be used to make a real estate purchase by converting it to USD, which is the more popular method, or it can be done by sending the seller actual Bitcoin as the currency of the transaction. Because of the constantly changing value of a Bitcoin, this type of purchase or exchange does carry some risk. RE/MAX Action First is one of the first real estate brokers in the Tampa Bay area to utilize and accept cryptocurrency in real estate transactions. They are also one of the first in Tampa Bay to offer credentialing for all of their agents handling transactions involving cryptocurrency. How will cryptocurrency disrupt the real estate industry? Why do you think the real estate is embracing cryptocurrency? Are there any concerns or risks? If so, what are they? How do you see this development expanding within the real estate industry? What credentialing is needed for agents to handle transactions involving cryptocurrency? How can it be achieved?